Our in-house team of sales managers, highly trained support professionals, and customer service personnel are a whole stop above the rest. We release approximately 60 new products per year! That means there will always be a reason for your customers to come back to your store! We design and build our products just outside Chicago, Il. The same production team services any repairs that may ever need to be done. We offer discounts for sales demo units, or rentals if you prefer. We’ll cover discounts for your local schools and students, and even all your employees! And as always we offer case discounts on almost all our products. We built a real-time interactive optimization suite where you can access product details like your most profitable products, optimal order cycle/quantity and suggest new products that will fit into your market. Imagine all of your online brochures, pdfs, and large production images in one place at any time, downloadable with the click of your finger. Easily and quickly get the right collateral to the right people at the right time. Program information is available to dealers looking to sell our products on Amazon. We help our dealers with product images and information which can be used on your Amazon website. 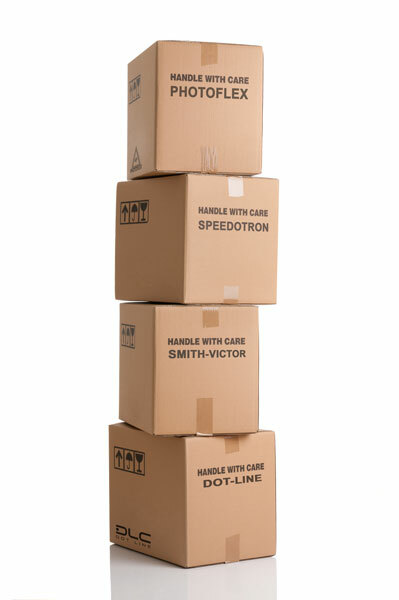 Combine shipping between all 10 of our brands which covers just about every market!